Did you know adjusters need an insurance license? HomeDid you know adjusters need an insurance license? Many consumers are not aware that insurance adjusters are required to have a license. Crop adjusters work on claims under crop insurance. Independent adjusters represent the insurer and work for the insurer. They interact with consumers who file claims with the company. Public adjusters represent the insured. Consumers can hire a public adjuster to represent them to their insurance company. Adjusters can get a resident license, meaning that Washington is their state of residence, or they can have a nonresident license, meaning they reside in another state and conduct business in Washington. Why is important that an adjuster have a license? Just like an insurance agent or broker has, there are rules of conduct that adjusters must follow. If they don�t, our office can take action against them via a fine and/or taking action against their license. Before you work with an adjuster, regardless of the type of license he or she has, take a moment to look them up in the OIC�s licensing database. 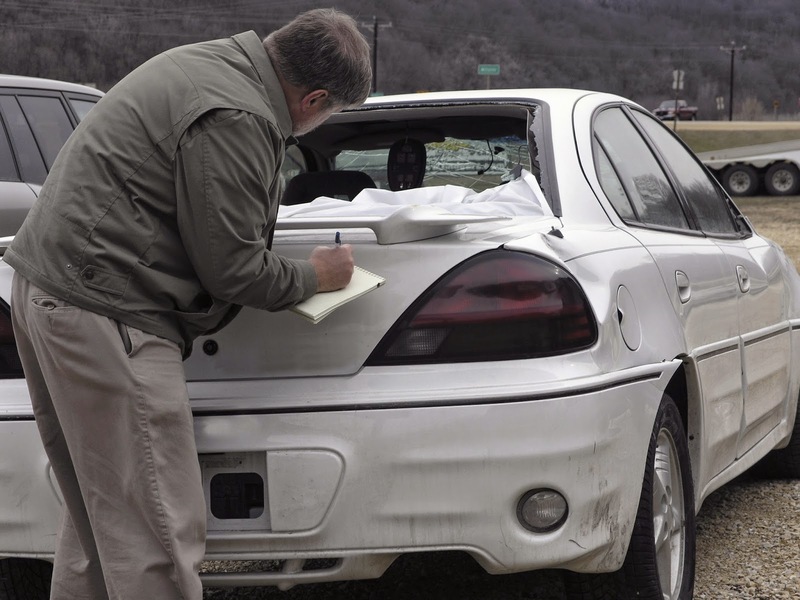 You can see the status of the license, agencies the adjuster may represent, and investigations into and disciplinary action taken against the adjuster. If you have a bad experience with an adjuster, you can file a complaint through our website.